Luggage nowadays is no joke. In an effort to make traveling as easy and efficient as possible, luggage companies are stepping up their game. Every year, new features are being added to the standard suitcase–features you didn’t even know you needed. That is, until they create a product with USB ports to charge your electronics or weight scales to ensure your bag is under 50 pounds, and you begin to ask yourself, now why didn’t I think of that? Smart luggage may seem like a bit of overkill, but after you purchase a smart luggage piece, you will never regret your decision to do so. 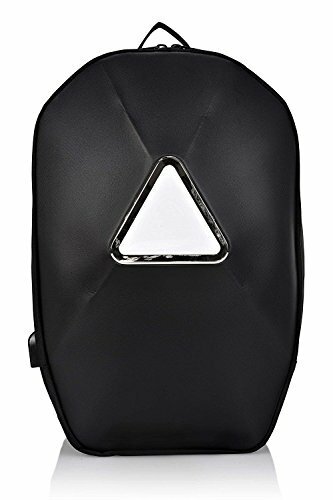 That said, it is a smart idea to consider purchasing a smart luggage product. The chart below displays 7 smart luggage products that we love right now, along with their ratings. 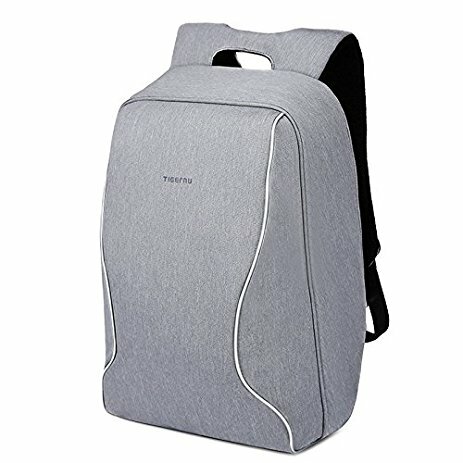 Click "See Today's Price" if you want to know the current price for each of these smart luggage pieces. 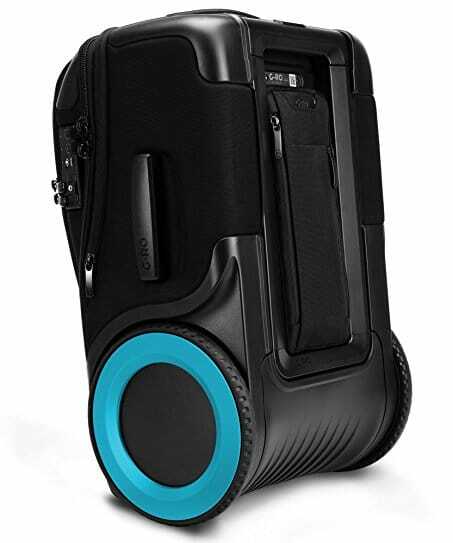 Smart luggage can include a GPS tracker, USB charging ports, a Bluetooth locking and unlocking system, a built-in scale to prevent over-packing, an anti-theft alert, a Bluetooth speaker, and mobile app to keep watch over your bag. As you can see, smart luggage is just that. Smart. Some smart luggage pieces even double as a scooter. Travelers can sit on top of their suitcase and zoom (at 8 miles per hour) to their airport gate. Others have heat dissipation technology to keep clothing at room temperature. And this is only scratching the surface. The innovations keep getting better and better by the day. If you have ever been in desperate need of a power outlet at the airport, at the train station, or on the bus, yet they are all being used by other travelers... Or if you have ever wanted a fold-down tray on your suitcase to place your coffee cup when fumbling through your purse to find your passport... then keep reading. We have compiled a list of the top 7 smart luggage products that meet all these needs and much more. Each smart luggage piece is designed with innovative features. Most of these technologically advanced features are features you don’t think you need, until the moment your cell phone battery is dwindling on 5% or you’ve lost your luggage and thought, if only I had a GPS tracker to locate my bag... 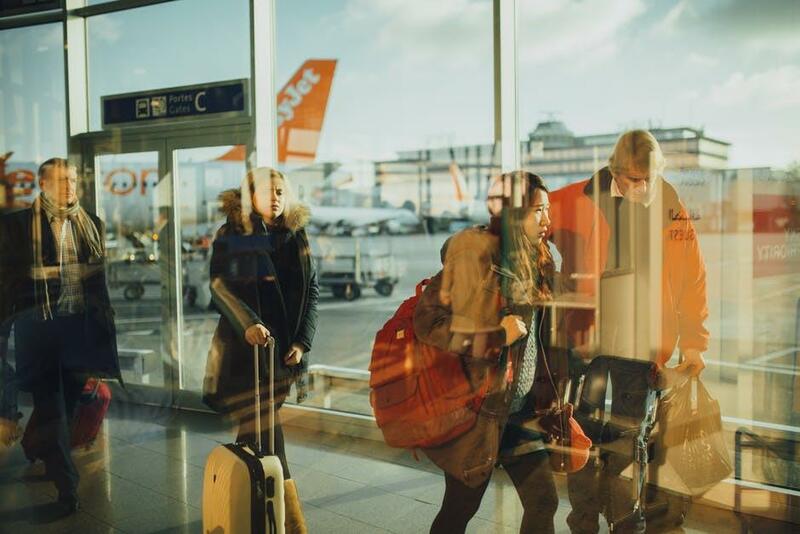 If you have experienced any of these scenarios, then it may be worth it to consider purchasing a smart luggage product. We know that the quality of luggage is important to you and thankfully, all of these smart luggage products pass the durability test. 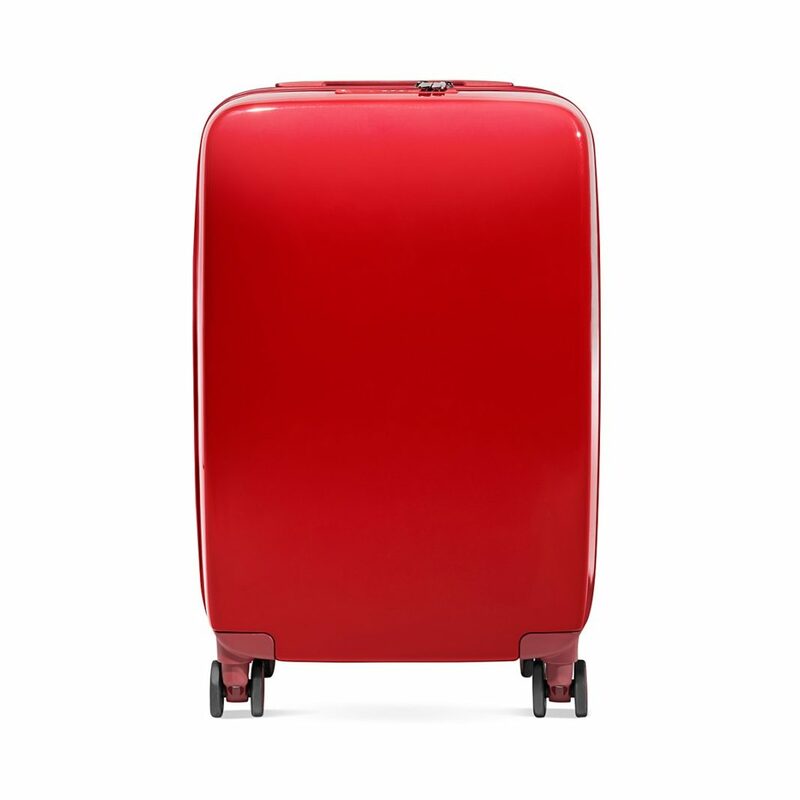 These luggage pieces are not just cool features and exciting in design. They can withstand whatever your travels through their way (or whatever airport ground handling throws onto them). If you need a starting place, then it'll help you to begin by thinking about what you really want and need in a smart luggage piece. Here are some questions to ask yourself to point you in the right direction. 1. What smart luggage features are a must-have for you? 2. Does price and style play a role in your decision? Assessing whether price or style matters in your decision-making process will also help narrow down options. 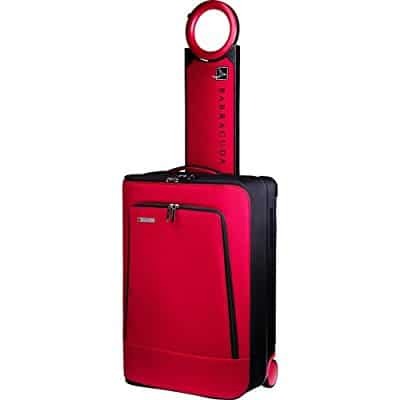 Finding a price range and suitcase style that works for you will ease this process of finding a smart luggage suitcase. 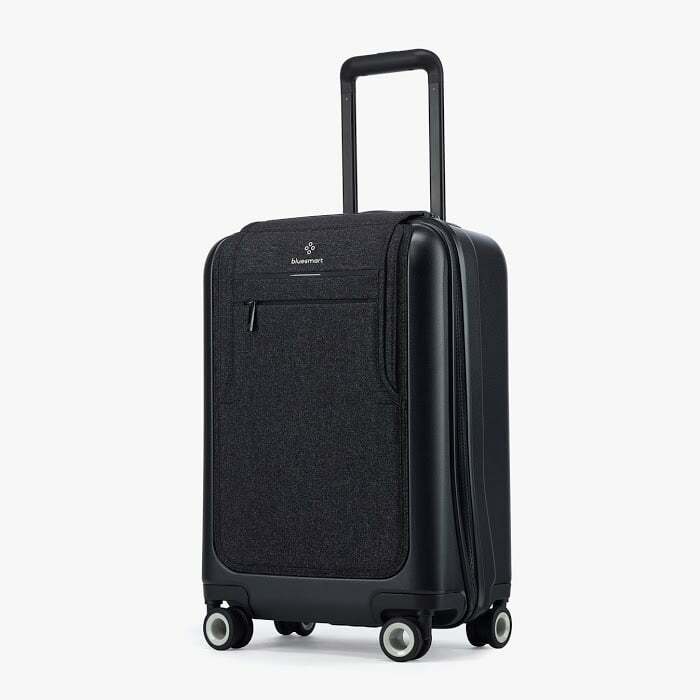 Luggage brands can talk up their products all day long, but to know if their products can really walk the walk (or roll the roll), then you will have to check out full product reviews. 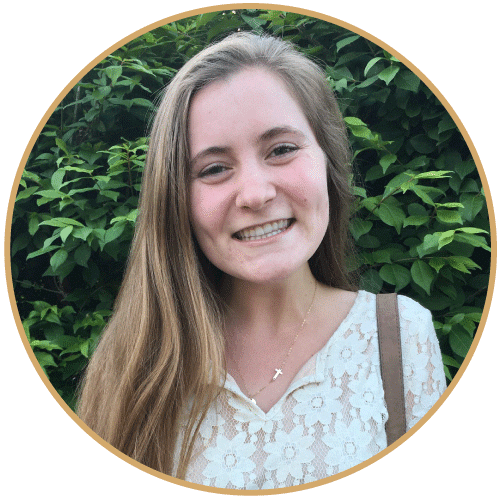 Customers sharing their honest experience with a luggage piece will give you the best sense of whether products work or not. If handles are constantly breaking and zipping are often getting stuck, then those are good signs to tell you to steer clear of those products. When you see negative reviews, just roll the other way. When buying a new luggage piece, it’s important that a warranty is provided. Research the warranty details and make sure you read the fine print, so that you can know all that comes with (or doesn’t come with) your smart luggage purchase. 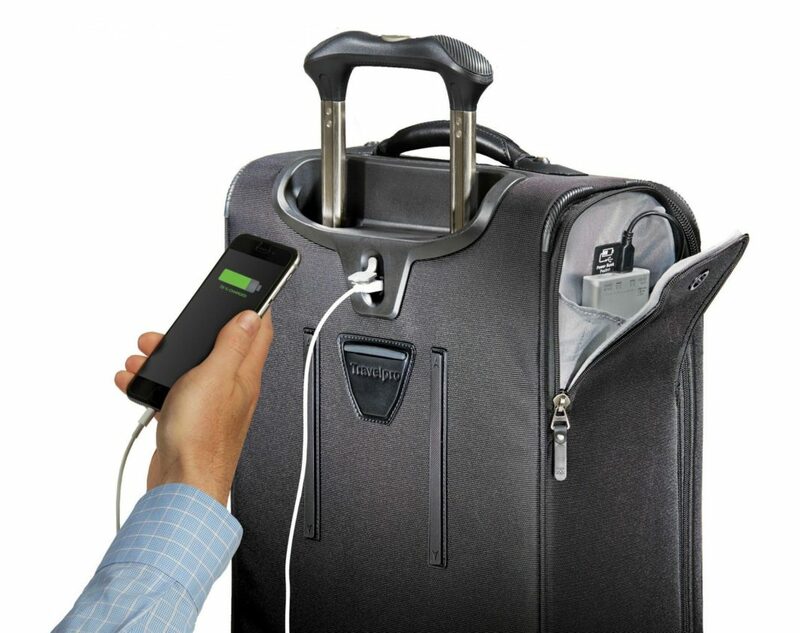 There is no doubt that smart luggage is revolutionizing the luggage game. 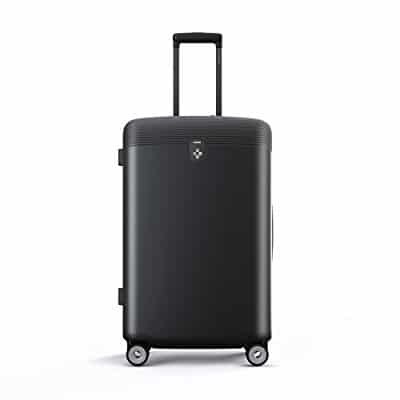 We hope that this guide and list of the top smart luggage products will help you find the best smart luggage piece for you. If you are ever looking for gift ideas for travelers, then consider giving them a smart luggage suitcase or backpack! The neat and practical features built into the design of these bags will wow any globetrotter. 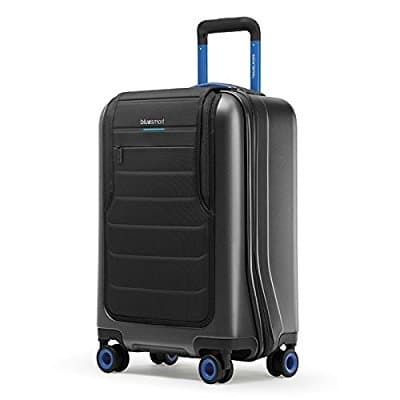 If you want to be rolling down airport terminals and cruising to train stations with the latest and greatest luggage, then get yourself a smart luggage product. It is a smart decision to invest in a smart luggage product.